Though the game is flush with fantastic modes like MyGM, MyLeague, and MyTeam, the majority of NBA 2K users gravitate toward MyCareer. 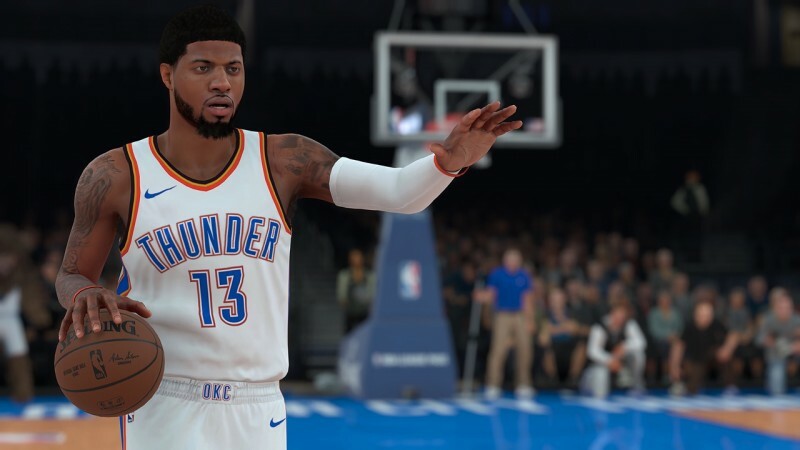 Creating your own upgradeable player to use in a story-based NBA experience, competitive streetball competitions, and 5v5 ProAm leagues has proven a winning formula, but that's not stopping developer Visual Concepts from rethinking its most beloved mode. 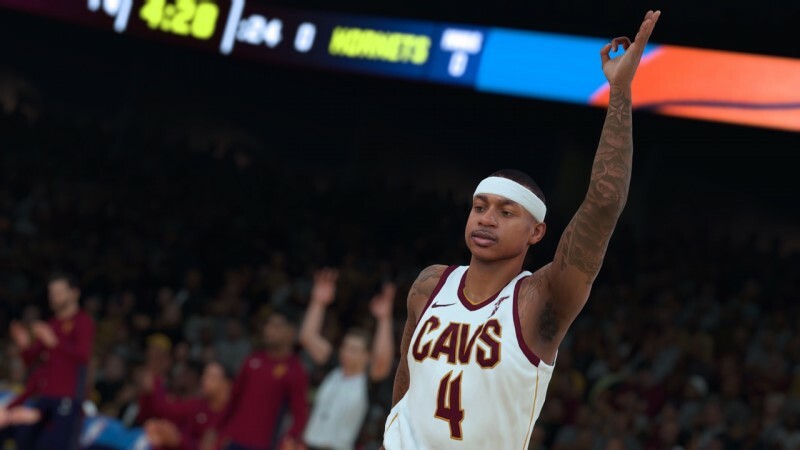 Taking inspirations from games like Grand Theft Auto V, NBA 2K18 doubles down on the social element of the MyCareer mode while at the same time honoring fan requests to deliver a more diverse player archetype system that allows users to develop and progress the type of baller they want handling the rock. 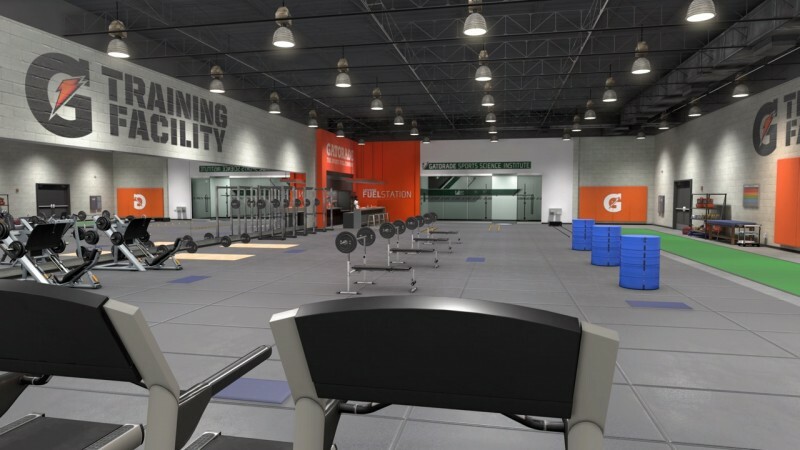 At an event in New York City, I got to experience this all-new approach to MyCareer firsthand. Here's what I learned. The past few years, MyCareer was primarily driven by a narrative that dictated the kinds of opportunities available to you. These stories achieved varying degrees of success, but the rigid structure sometimes felt at odds with the rest of the MyCareer experience. 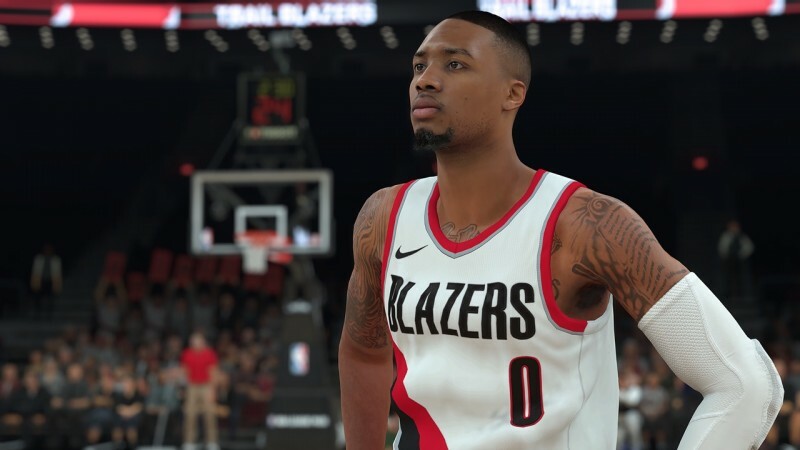 For NBA 2K18, Visual Concepts loosens up the structure to allow users to pursue whatever types of activities interest them most without being restricted by where the story is taking you. "It's definitely not like the progression of the Spike Lee story in NBA 2K16," says senior producer Ben Bishop. "That was a very set, linear story." That's not to say NBA 2K18 abandons narrative altogether. 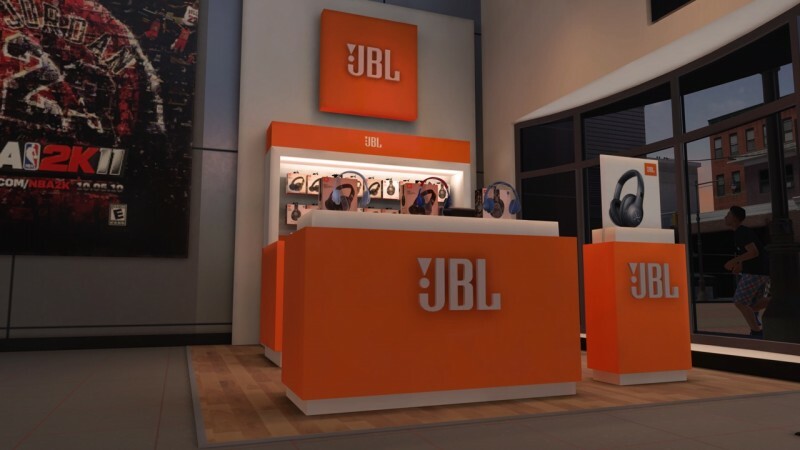 During The Prelude demo coming September 8, you begin your journey to the NBA as DJ, a former blue chip baller whose hoops career stalled out as his interests turned toward music. But after his self-imposed sabbatical, he tries to jumpstart his basketball career by entering the Proving Ground, an amateur streetball event NBA scouts attend looking for diamonds in the rough. Perform well enough and you can earn a spot on a roster as an undrafted free agent. Once you earn your way into the NBA, how your career unfolds is up to you. 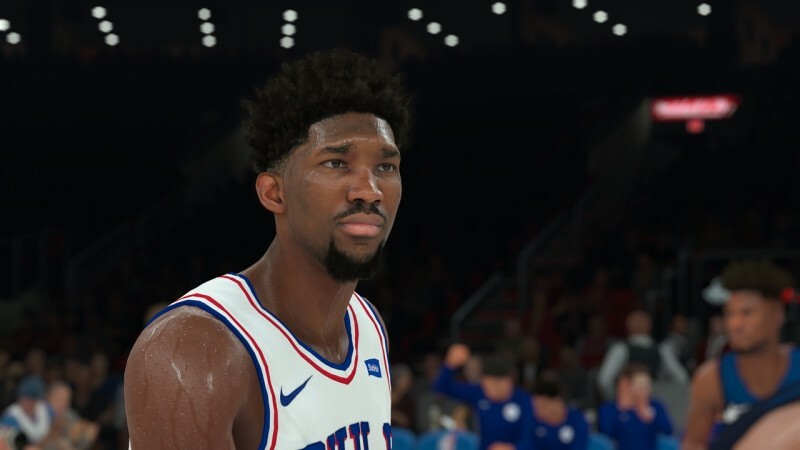 Want to skip the NBA games altogether in favor of ProAm and MyPark games? Go for it. Tired of dealing with your agent? Ignore endorsement opportunities until you are ready. The reworked phone system lets you check your messages or ignore them for a later date. This freeform approach means you never have to get punished for skipping team practice to hang out with another NBA pro. As you progress through your career, you will interact with the largest cast of characters the mode has had to date. Many fans rightfully complained that the former player creation and progression paths were too rigid. 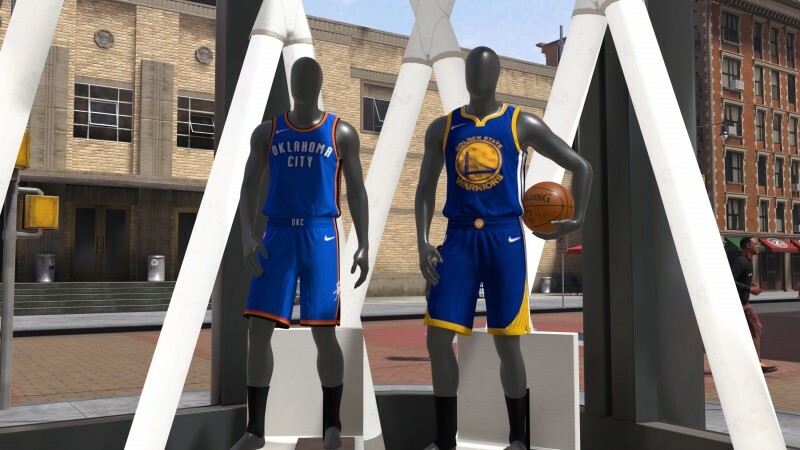 Visual Concepts heard those complaints and hopes to address them with the new "Road To 99" system. Now users get to choose one primary and one secondary skill, each of which helps determine what your rating caps are for all the available skills. The choices you make also factor in to which types of badges are available for your player. "Depending on your two archetypes, that will dictate how high some of those badges go," Bishop says. "If you're a pure shooter you'll be able to get some of those shooting badges up to Hall of Fame level, but if you're a shooter and defender or something like that, then maybe you can only get up to silver or gold. It's a very complex formula. I think there are 189 combinations of archetypes." For the past several years, 2K obfuscated how to obtain the badges for developing traits like corner shooting. Not anymore. NBA 2K18 lets you look at what you need to do to unlock or upgrade each of those badges at any time, and you contribute to that badge growth no matter if you are playing NBA games, MyPark games, or ProAm games. Best of all, 2K no longer groups standard attribute skills into buckets – as you progress you get to decide which skills to upgrade when like the good old days of NBA 2K13. 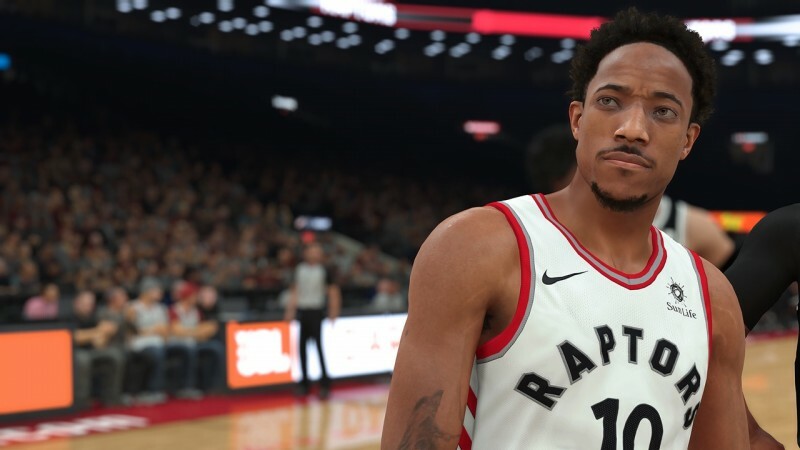 As you rank up your overall rating and cross certain thresholds, you unlock more clothing options, animations, and even access to the jumpshot creator. 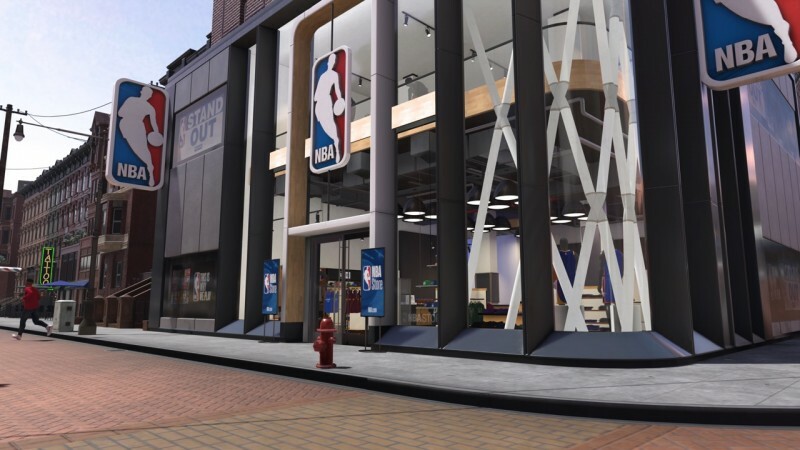 Following in the footsteps of social hubs like Grand Theft Auto Online, NBA 2K18 introduces a new shared space called The Neighborhood where players can gather, socialize, shop, train, or participating in the various event types. 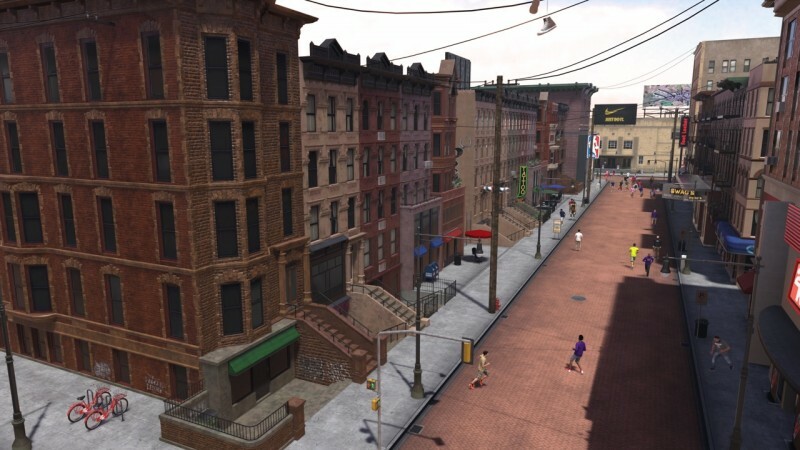 This J-shaped urban area has everything you need to improve your MyPlayer. Is that VC burning a hole in your pocket? 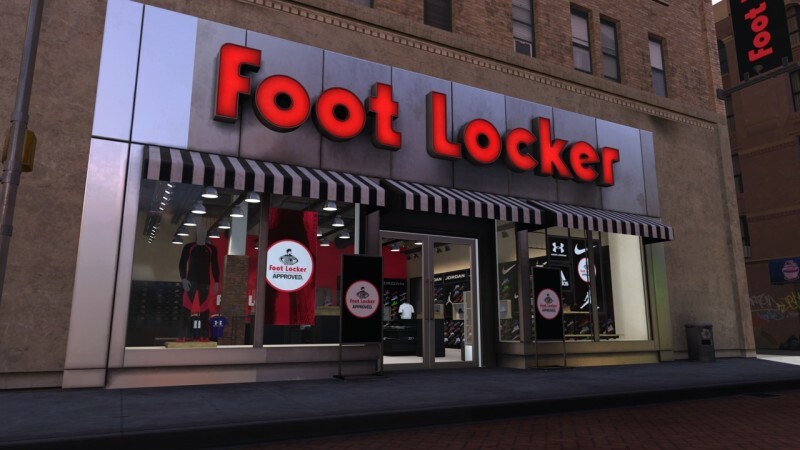 Head over to the NBA Store, Foot Locker, or Swag to purchase some new threads. Sick of your haircut? Visit the barbershop to catch up with friends and find that perfect new style. Need some new ink? Stop by the tattoo parlour. A t-shirt kiosk lets you customize your own shirt to share, vote on other users' designs, and a shop for buying or selling the best shirts. Beyond shopping, the neighborhood actualizes some of the events you participate as you progress in your career. When your agent fields a new endorsement opportunity for you, you can stop by his office to talk it over. In the meeting I went to, I got to choose between three different billboard designs. Once I signed the contract, I saw the billboard go up in the city. Living the true baller lifestyle, your player can also access his high rise crib from the street level, complete with a door man that makes reactive banter with you based on your in-game accomplishments. After taking a brief elevator ride, you arrive at your customizable MyCourt. You can invite friends to play pickup games, meet up with NBA players you befriend during your journey, and even play NBA 2K18 exhibition games with friends from the couch. Like last year, the crib has wall space dedicated to trophies, shoe collections, and magazine appearances. You can also change clothes from your closet. 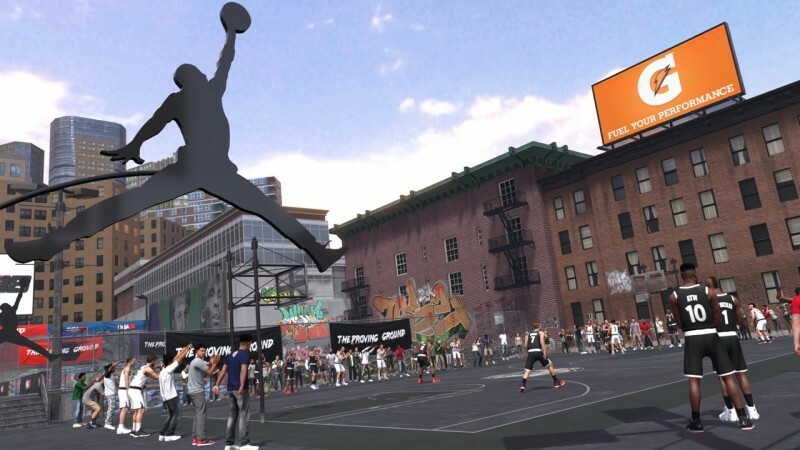 If you're not in the mood for MyPark, ProAM, or NBA games, The Neighborhood offers a few side activities to kill time as well. A few half-courts offer you the chance to play King of the Court and other minigames. The 2K Zone hosts arcade games. The Venue hosts special events. The two we saw "coming soon" signs for were a Ruffles 4 Pointer Challenge and the Mountain Dew NBA 3X tournament. "The Venue is interesting because it gives us a lot of flexibility," Bishop says. "That's the place where we can put on different events over the course of the year. 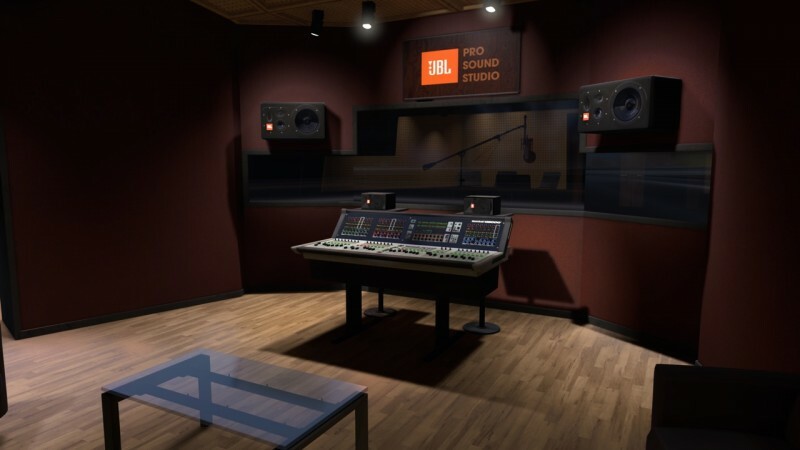 The way that's set up on the inside, we can completely customize it. Depending on the event we're having it can look totally different." 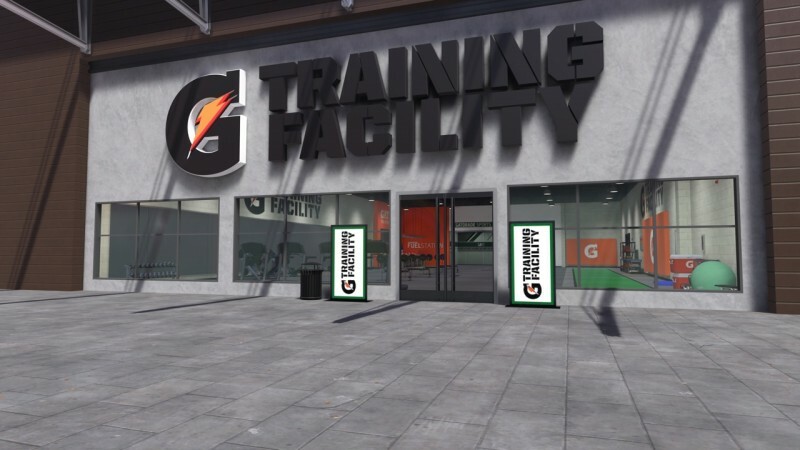 Achieving that coveted 99 overall rating isn't easy, so The Neighborhood has a huge Gatorade training facility where you can target improving specific skills or badges. Talking to a trainer reveals the list of all the badges you can work on at the gym, so you always know how you can better your player. 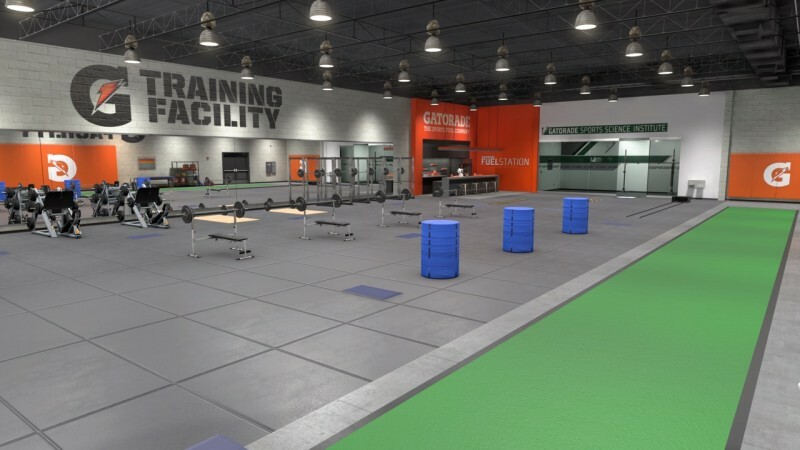 Unlike last year, where "doing work" opportunities were shoved in your face via the event calendar, you are never required to hit the gym. When you're ready for some competition, you can walk over to the NBA arena, Pro-Am arena, or the playground for some pickup ball. 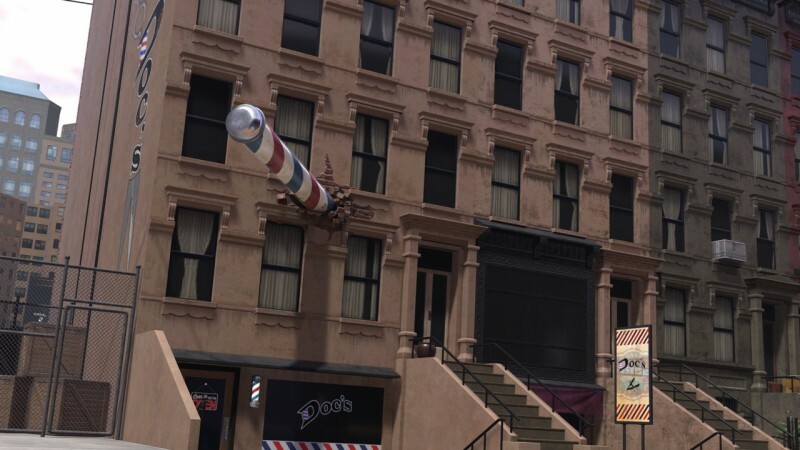 It can be a hassle running from one part of the neighborhood to another, so 2K added a subway for fast traveling. Higher-ranked players can also use transportation like bicycles and skateboards. The city bikes we saw were reserved for players rated 90 and above. 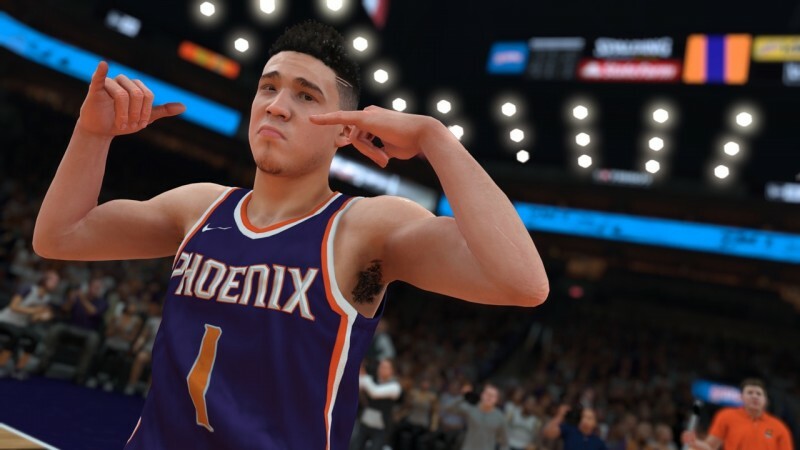 Building a new shared social space raises some red flags given the NBA 2K series' sketchy history with server problems, but gameplay director Mike Wang says the team completely rebuilt its netcode to support this kind of undertaking. 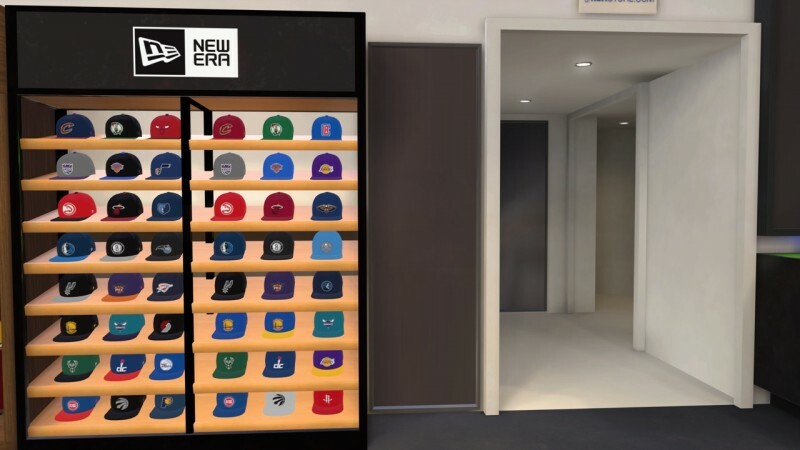 For the past several years, upon entering MyPark you were asked to rep one of three teams – Ballers, Rough Riders, or Flyers. Each had a unique home court and skill bonuses. 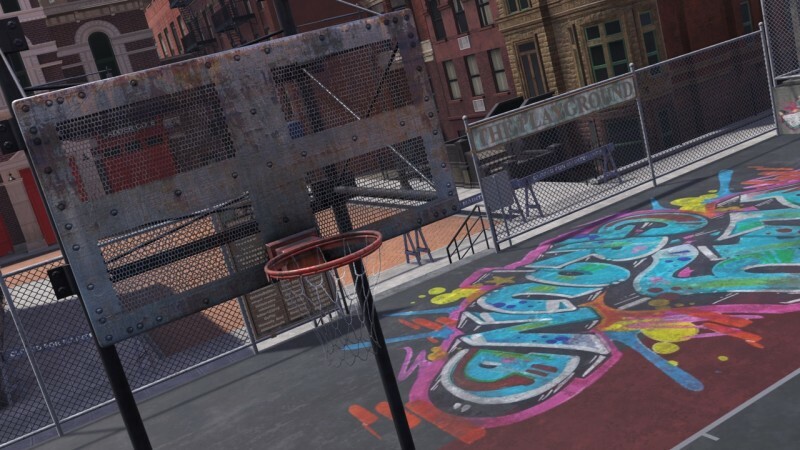 Since NBA 2K18 integrates the MyPark directly into The Neighborhood, Visual Concepts scrapped that affiliation approach altogether. "You're all in one park in The Neighborhood," Bishop says. "We're trying to bring that experience together. Last year, it felt like when you were in the park you were kind of in this vacuum. Now, even if you don't play in the park a whole lot, you're going to be mixed with all those players in The Neighborhood." The new courts feature graffiti art and murals of legends like Michael Jordan. 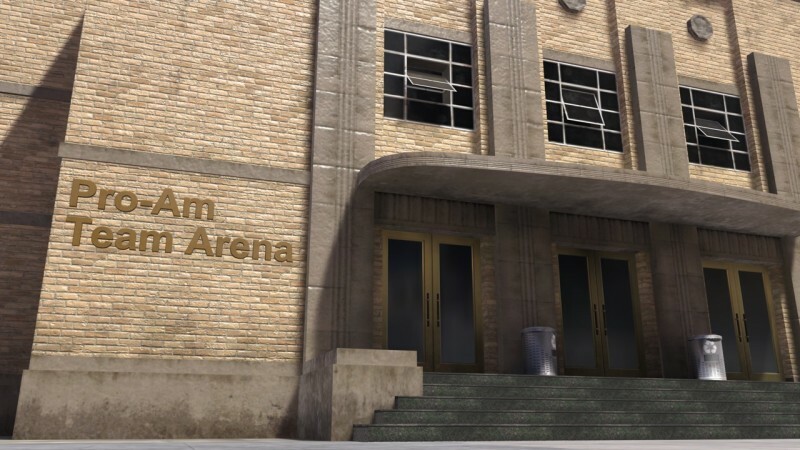 ProAm is brought into the fold with the arena as well, where you can walk on for a pickup game. There is also a separate location in the Neighborhood for your home arena if you are on a league team. NBA 2K18 releases on September 19 for PlayStation 4, Xbox One, Switch, and PC.